Brisbane based financial planning group Ethical Investment Advisers has rolled out a new Separately Managed Account (SMA) that is perfect for ethical investors looking to divest from fossil fuels and invest in sustainable investments. 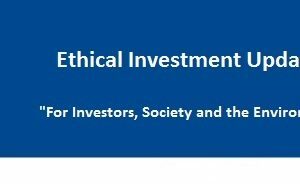 The Ethical Investment Advisers Mid-Cap SMA has huge potential to raise the benchmark of financial investment in the country through positive screening and analysis that will help investors make a competitive return without compromising their ethical values. In particular, the SMA will avoid fossil fuel investments (oil, gas, coal, and coal seam gas), tobacco, uranium mining, and weapons, and will focus on companies which are providing positive solutions to global issues like aged care, sustainable property, healthcare, renewable energy, medical technologies, education, and information technology. The objective of the Ethical Investment Advisers Mid-Cap Separately Managed Account is to outperform the S&P/ASX Mid-Cap 50 over the long term, while providing investors with access to small and mid- cap stocks which meet environmental and socially responsible standards. Advisers should be aware that quarter of superannuation members are prepared to switch super funds if they find their current one was invested in coal seam gas, based on concerns about environmental impact (Market Forces survey compiled by The Australia Institute, 2013). 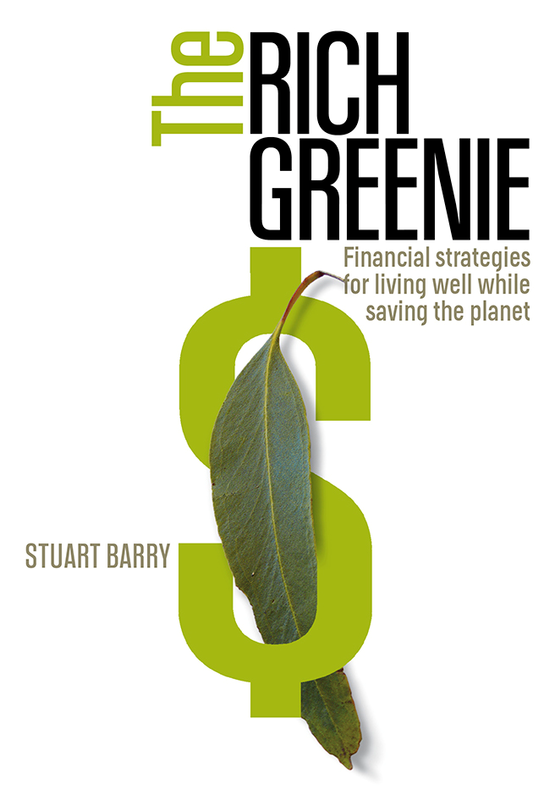 The Australia Institute also found that a greater proportion of respondents believed that in order for a superannuation company to make investments that were ‘in their long term interests’, funds should consider ethical and environmental implications (40 per cent) rather than simply maximising financial returns (36 per cent). Fortunately, advisers can now offer the SMA as a product solution for clients that are concerned with environmental and ethical issues. The SMA is ideal for investors who want to access to small and mid-cap stocks which meet their ethical requirements and a mix of long term opportunities and income. 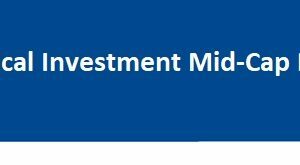 For more information regarding the Ethical Investment Advisers Mid-Cap Model Portfolio, contact us today, or read more about the Model Portfolio. Ethical Investment Advisers provides investment solutions which meet clients’ values, whilst still receiving a solid return. By integrating the social, environmental and financial aspects of an investment, they believe that a more sustainable investment return is possible. Ethical Investment Advisers has an Australian Financial Services Licence (276544). The SMA Managers have experience in portfolio creation and management, and vast experience in stock selection, having managed ethical investment portfolios for over 10 years. 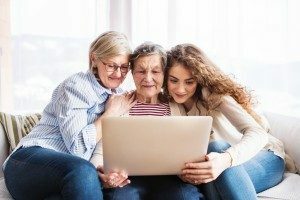 The managers provide advice on over 75 Self-Managed Super Funds and hundreds of other superannuation and investment portfolios, with a large portion of funds invested in a managed portfolio of Australian shares. 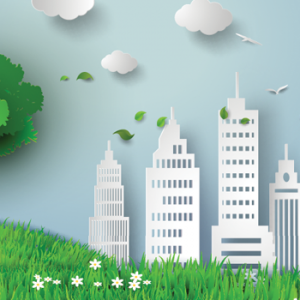 They are actively involved with the Responsible Investment Association Australasia (RIAA). The contents of this press release are intended as general advice only. No specific person’s circumstances, financial situation or objectives have been taken into consideration. You should not act on the information provided without seeking personal advice from an appropriately qualified financial planner. While the sources of information have been verified as reliable, the actual content has not been checked for accuracy. Consequently Ethical Investment Advisers does not warrant the accuracy of the information nor accept liability for any errors. Past performance is no indication of future performance.